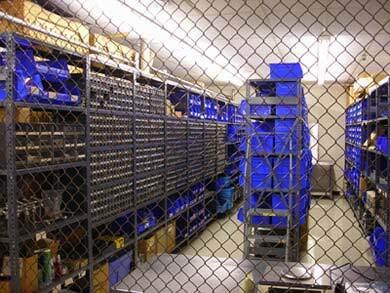 With a multi-million dollar inventory of system spares and a fill rate close to 100% from stock, we have the parts when you need them. 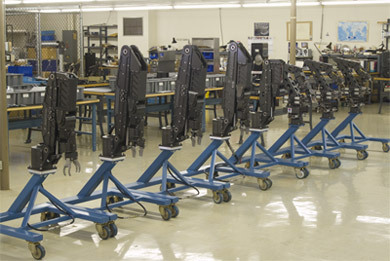 When complete assemblies are required they are given "build" priority within our daily production to insure delivery in the shortest possible period of time. 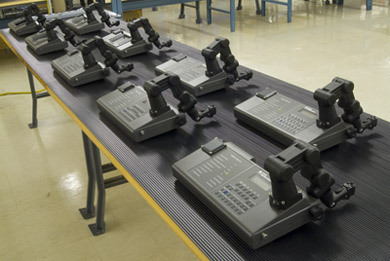 CNC machining and stringent quality control insures that all replacement parts are interchangeable. Many of our customers operate in remote locations around the world. We provide technical and logistical support 24 hours a day 7 days a week. When you need help we are here to assist you in any way we can.